Staff were professional and helpful. Un gran apartamento, una excepcional posición. This gorgeous holiday apartment in Barcelona, situated in the Eixample district, provides a perfect setting for the duration of your stay. 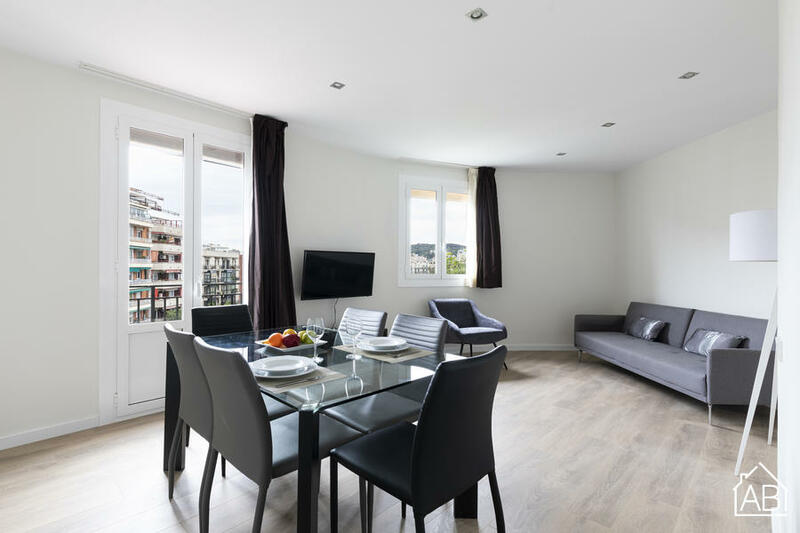 Just a short walk from Plaça d´Espanya and metro ride away from many of the exciting activities available in the Catalan Capital, this apartment´s location is ideal for those trying to get the most out of their holiday. Location aside, this apartment has all the necessary features to ensure that you and your guests are comfortable and content. The living room provides ample space for lounging and is complete with Internet and a TV . This apartment has a fully-equipped kitchen, convenient for dining at home. The apartment has 3 bedrooms containing single beds. It can sleep up to six people. After a long day exploring the city, this apartment offers an ideal way to wind down and relax.